The first book to tell the full story of immigrants impact on the New Left, this record focuses on their place in French history and considers the Left s evolution from 1961 to 1983. 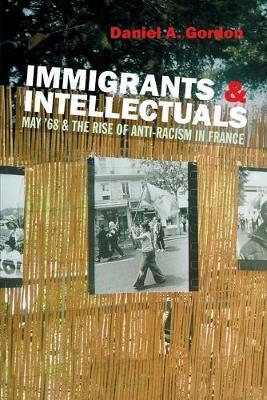 Touching upon a variety of topics including the use of migrant workers as cheap labor, the reactions to the massacre of Algerians in Paris in 1961, and the immigrant view of leftists who sought to politicize them it also shows how mainstream politics responded in the 1970s to successive cycles of protest. Informative and comprehensive, this history concludes with the electoral victory of Mitterrand and the Socialist Party and the political emergence of second generation youth."